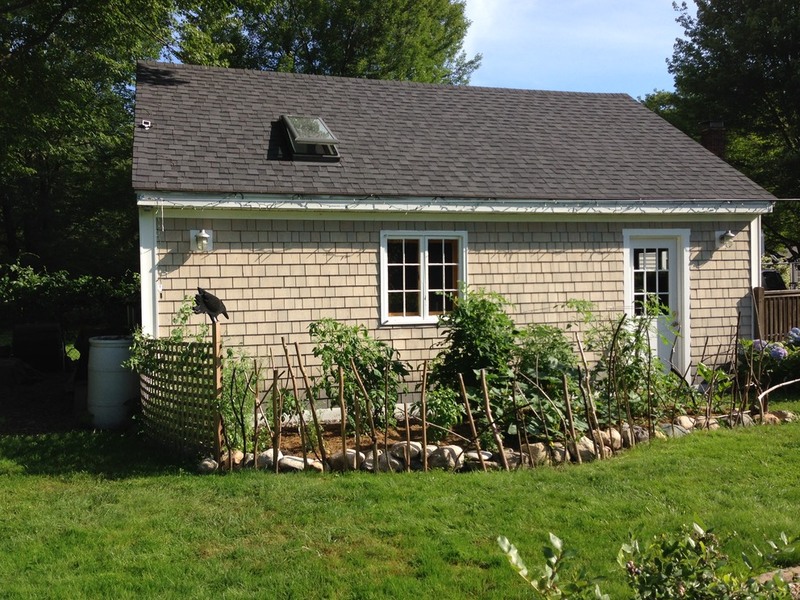 Ravenwood Studio was originally built in Bridgton Maine, where I once lived on Highland Lake. The spot was inhabited by ravens and when I built my studio, they left. I felt badly about that and decided to call my woodworking studio Ravenwood hoping that someday they would return. I have since moved to the lovely city of South Portland Maine and I’ve recreated my studio space. Ravenwood Studio is a work in progress and probably always will be. I am once again surrounded by wood shavings and living my bliss. 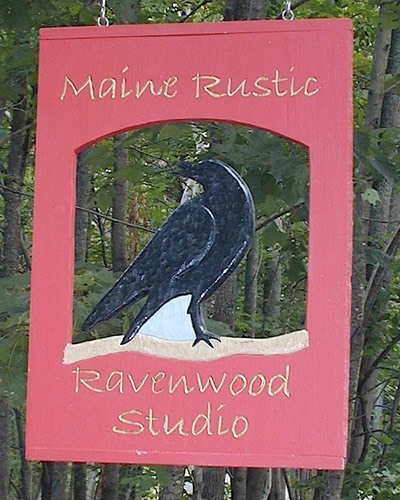 Welcome to the website of Maine-Rustic by Eve Abreu and Home of Ravenwood Studio located in South Portland Maine.